I'll have to admit that I am not the biggest Scoresse fan out there. There are people who love his work and consider him one of the best filmmakers alive. I just happen to not be one of them. I find his work to range from great (Goodfellas, Casino, Taxi Driver, The Departed) to not very good (Kundun, Gangs of New York, After Hours). I think that given the right material he can make great things out of it. I can say this: He has never made a movie that was not well made. For all of his movies that I don't like, those movies have a look and feel that is original. I just find the movie not to my liking. This happened with Shutter Island, a movie where the ending is very apparent, but you watch in hopes that Scoresse throws you for a loop. He does not. The movie centers around two federal marshalls called out to investigate the disappearance of a patient from a mential hospital. Scoresse does a great job at establishing the island on which the hospital is located. Here he also sets up the tone and the look of the movie. The look of the movie is probably the best aspect of the movie. Scoresse is going for a film noir look and he achieves it. There is a lot of shadow work and the hospital has a creepy look to it. The patients all look like your standard issue mental patients, which means that you never know what is coming next. The tone of the movie is that of a mystery thriller. The search for the missing patient is just one step to deeper and darker things to come. But, for me, the mystery aspect of the movie is sorely lacking. Within fifteen minutes of the running time I was able to call what the mystery was. I didn't know the specifics, but I knew where the movie was headed. Knowing the ending to a movie is not usually a problem for me. I prefer not to know the ending and if I can figure it out, that is fine by me. The problem lies when the characters are not interesting. Leonardo Dicaprio gives us that same terrible Boston accent that he gave us in The Departed. His character, as well as most of the characters in this movie are stereotypes. By this, I mean that these are the same characters that we have seen in countless other movies. I had very little interest in anything that was going on. 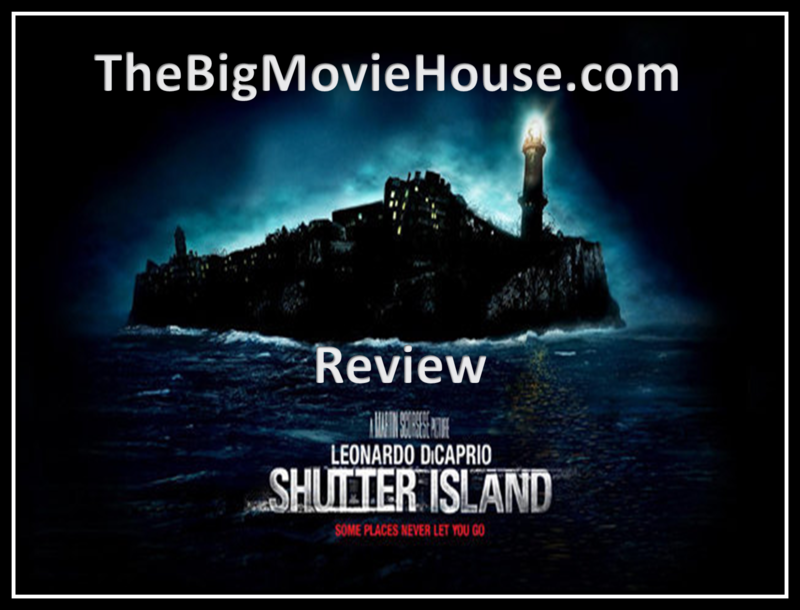 Shutter Island is one of the most well made bad movies I have seen in a long time. The movie is beautifully shot and the creepy atmosphere is established very well, but the movie stalls out after a while. There is a lot going on, but it is of the been there done that variety. Shutter Island stands as one of Scoresse's lesser films.